Medical Training Pasco County: Thinking About Becoming a Phlebotomy Technician? 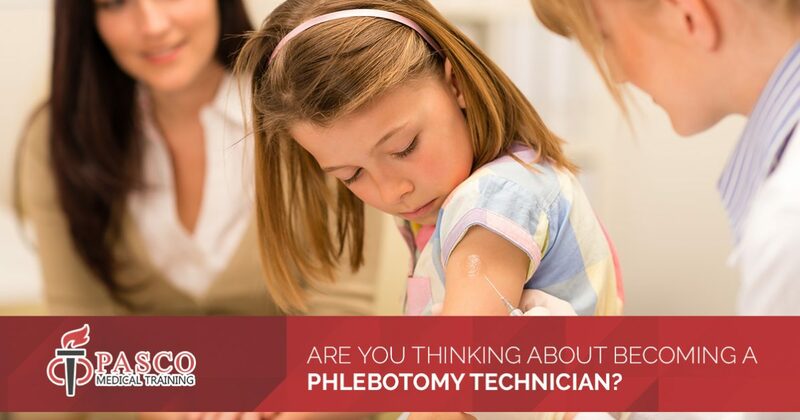 Are You Thinking About Becoming a Phlebotomy Technician? A career in the medical field can be incredibly rewarding, and job opportunities in doctor’s offices, hospitals, and other medical facilities are increasing every day. Certified phlebotomy technicians (CPT) boast a wide range of skills that can be useful to a variety of medical providers. If you have been thinking of pursuing this career path, you’ve likely wondered about the scope of a CPT’s duties and what their job outlook is. We’ll address these topics, as well as how you can become a phlebotomy tech in today’s post. Read on to learn more, then contact Pasco Medical Training to learn more about our Phlebotomy Test Prep training course today! What Does a CPT Do? If you have ever gone in to have your blood drawn, then you may be familiar with some of the duties a CPT performs. By definition, a phlebotomist is someone that opens a vein in order to draw blood or introduce a fluid. They may do so for a wide variety of reasons, and they may work in several different types of settings. These medical professionals may work in labs collecting samples needed for testing, or they may work in blood banks to collect blood donations. Phlebotomy techs play an integral part in our modern-day health system, and the median income of a CPT in 2017 was $33,670. How Can I Become a Phlebotomy Tech? What Is the Job Outlook for CPTs? Much like many other careers in the medical field, the job outlook for CPTs is very positive. The U.S. Department of Labor notes that employment of phlebotomists is expected to grow 25 percent between 2016 and 2026. Individuals who have the proper skills, knowledge, and bedside manner will always be in high demand for hospitals, blood donation centers, and other medical facilities. 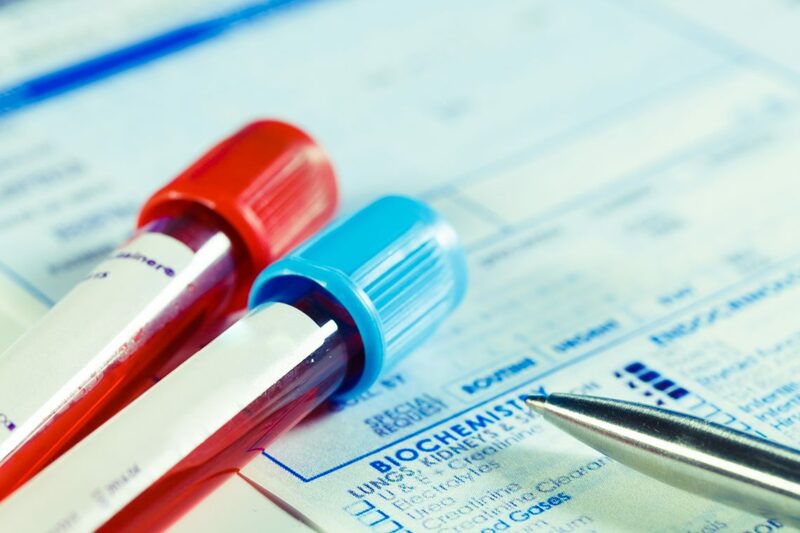 If you are considering becoming a phlebotomy technician and you are searching for a reputable phlebotomy test prep training course, look no further than Pasco Medical Training. Our classroom training program provides you with the skills and knowledge you need to become a phlebotomist, and once you complete the test prep training course, you’ll be eligible to take the Certified Phlebotomy Technician National Exam through National Healthcareer Association (NHA). Ready to get started? Contact a member of our administrative staff today at 727-597-4403 or enroll in courses online now!